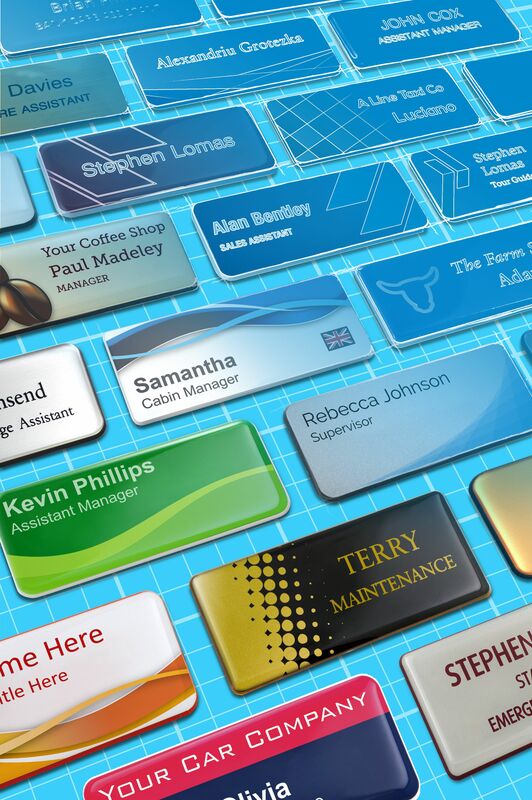 We know creating the perfect name badge can take time. 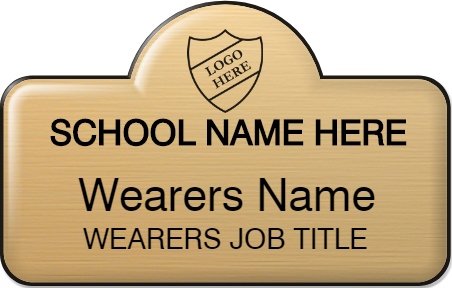 That’s why we developed our selection of predesigned name badges! 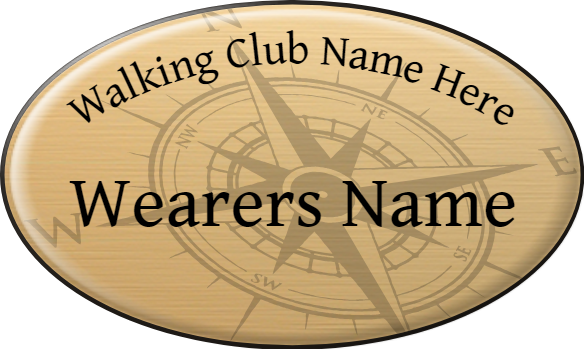 These badge designs are created by our award-winning in-house design team, to be a quick and effective way to create your perfect name badge. 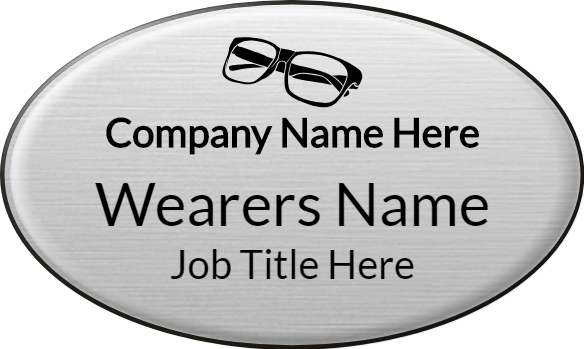 We have created generic designs as well as badge styles specifically tailored to varied professional sectors and industries. 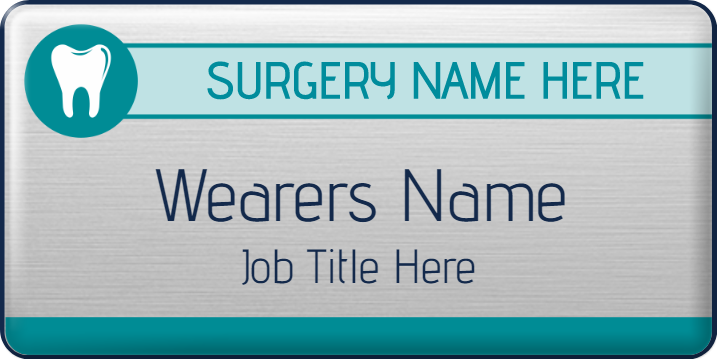 Simply choose your favourite from the selection of predesigned name badge templates and then customise it to suit your requirements. Customising your own name badges with Badgemaster really couldn’t be easier. However if you aren’t sure what you need or have any questions regarding your name badges, contact our customer service team today.